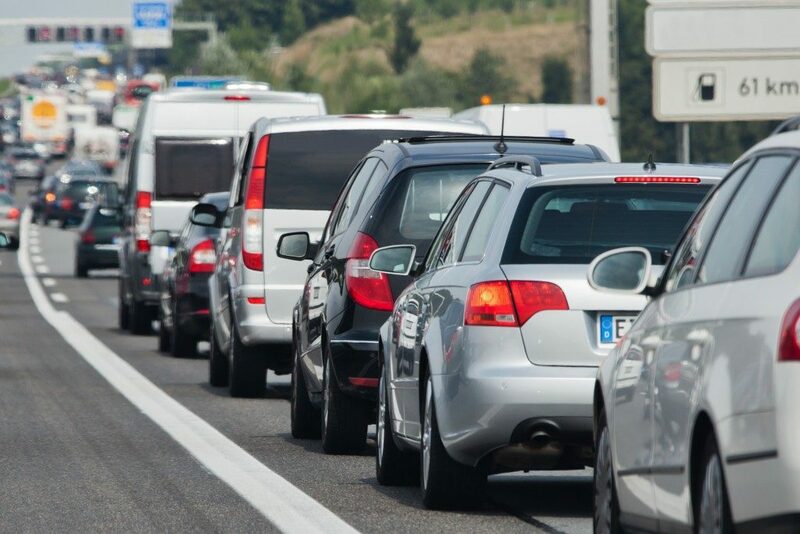 The need to change locations at any given time results in traffic as people move from one point to another. This movement may be due to the desire to participate in activities at a different location or move goods to where they are highly valued. The nature of the roads, the elements of weather, as well as the activities on site are factors to consider when setting up control measures. Every road has individual attributes characterising it, making it different from the other. The location, accessibility, and the nature of the road present conditions on which drivers have to be advised. There are instances that call for speed reduction, caution, and additional attention from a driver to achieve safe and efficient travel. Signs such as those that say “Road Bumps Ahead,” “Low Clearance,” and “Sharp Bends Ahead” and other traffic control equipment are erected and used along the roads to alert drivers and instruct them on the appropriate response. They form a blueprint for easier navigation, especially for drivers who are unfamiliar with the roads. Warning drivers of bumps on the road, for instance, enables them to reduce their speed to that which they can negotiate the car comfortably. When driving through regions of low clearance, additional attention is to be exercised as the car can easily swerve off the road, especially when its dark. Drivers are meant to be cautious around sharp corners and desist from overtaking, considering that they can hardly see oncoming traffic. 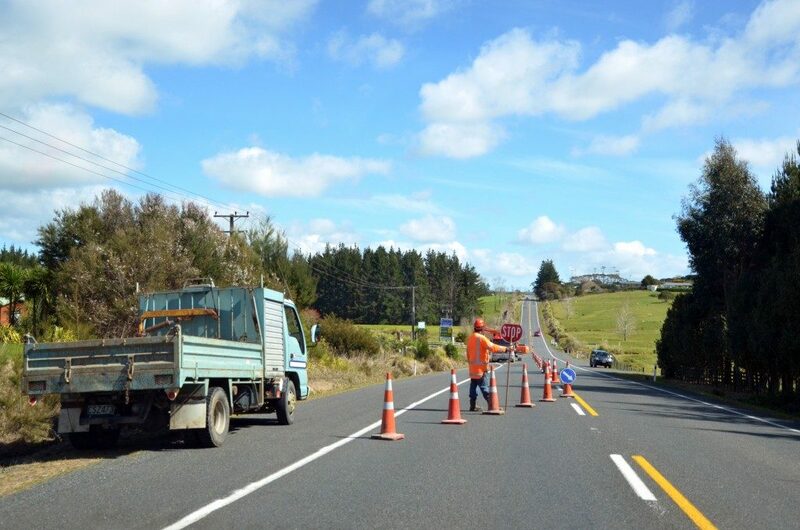 Road maintenance usually results in the closing off of sections of the roads causing obstruction. Inevitably, traffic flow has to be redirected through diversions to facilitate completion of road works and return to normalcy. These interruptions have to be communicated, and alternative options have to be given through signs. Hazard markers have to be set up to indicate these changes in direction of traffic flow, in addition to the presence and width of obstruction. They not only guide traffic in the direction indicated but also exhibit the extent and width of the obstruction, particularly above the roads as road closures. Roadside products, such as posts and fittings, can be utilized to alert drivers on any hazards that they may find ahead. Construction works, roadworks, road maintenance, as well as roads with minimal lighting can be fatal if not communicated effectively. Information on the state of the roads presents an opportunity to better respond to any abnormality that could be noticed too late. Guardrail delineators can be set up to increase the visibility on guardrails, especially at night. These, together with road edge fittings, help drivers to better navigate roads that have sharp corners. Traffic control can be quite tedious and demanding when done in a disorganised manner. Whereas a lot of effort is put toward the formulation of solutions to this traffic menace, emphasis on adherence to the rules of the road should be put in equal measure. If this is not done, congestion on the road will never cease. Everybody has a role to play in ensuring that the roads are both passable and safe for use.